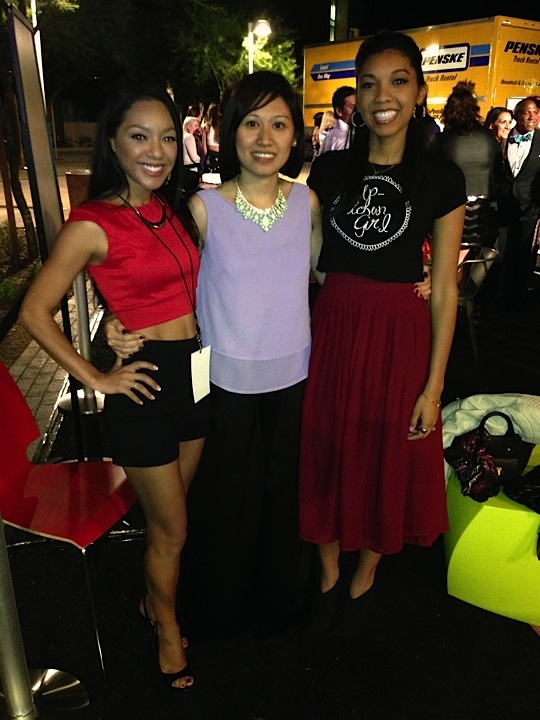 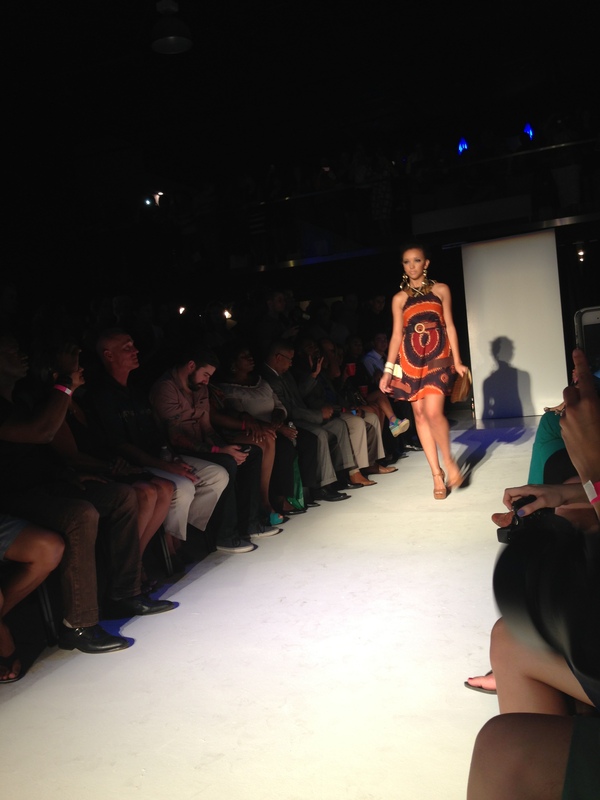 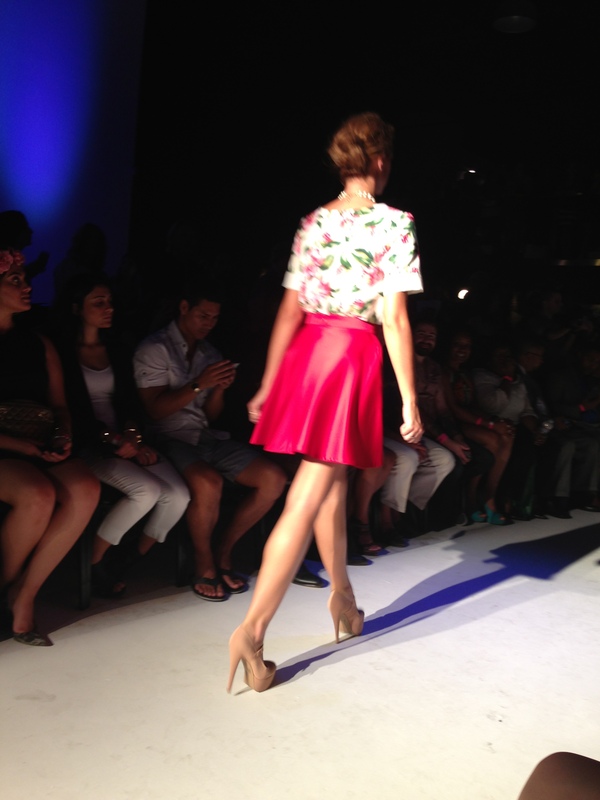 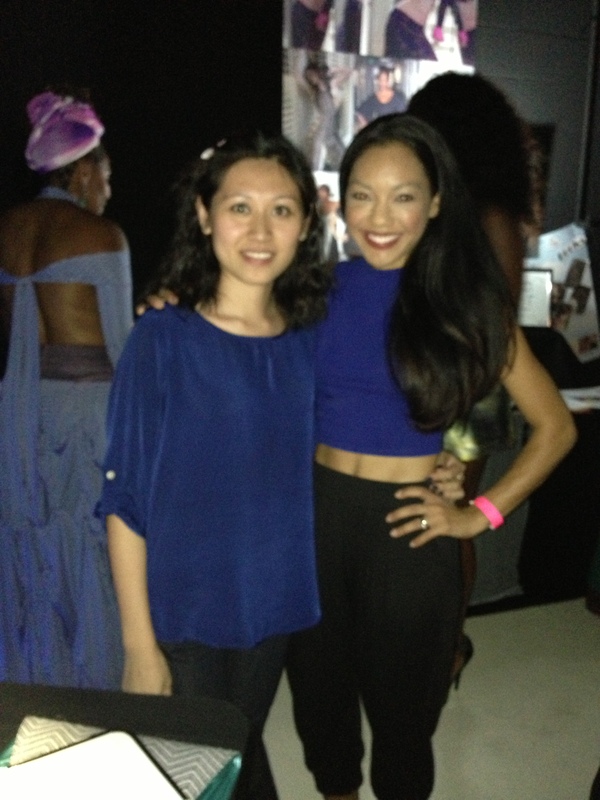 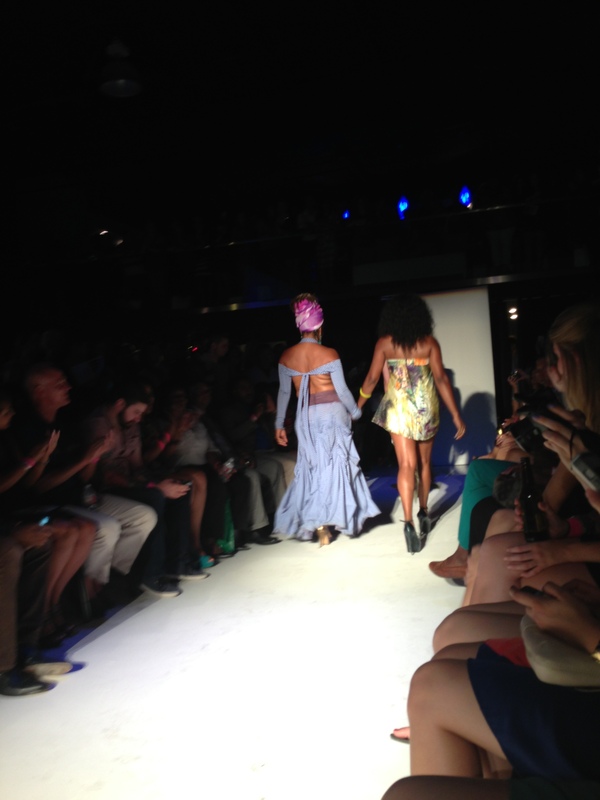 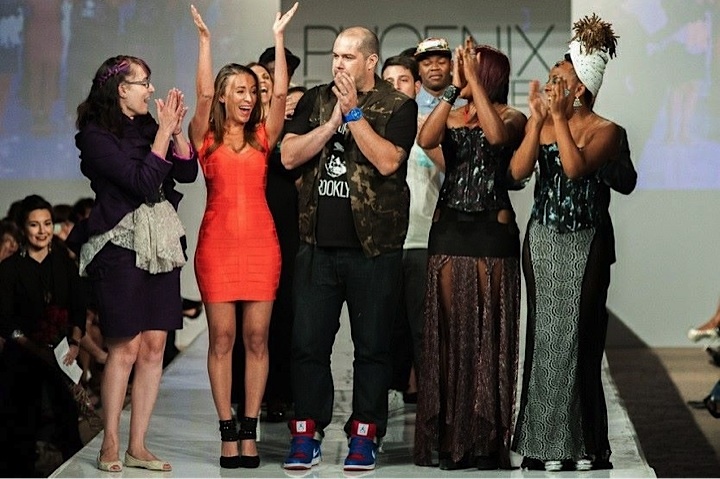 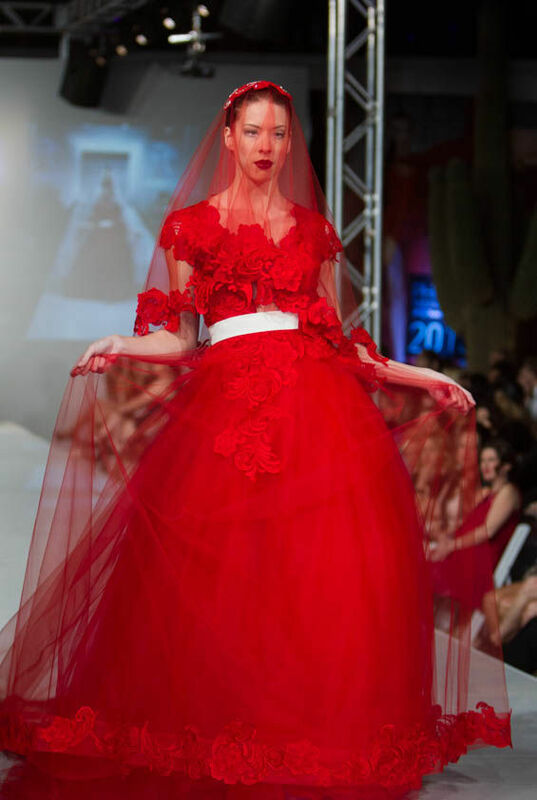 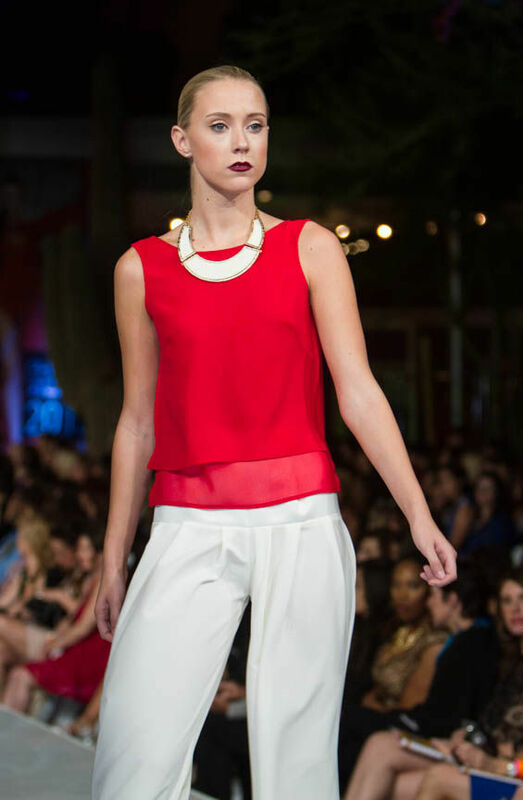 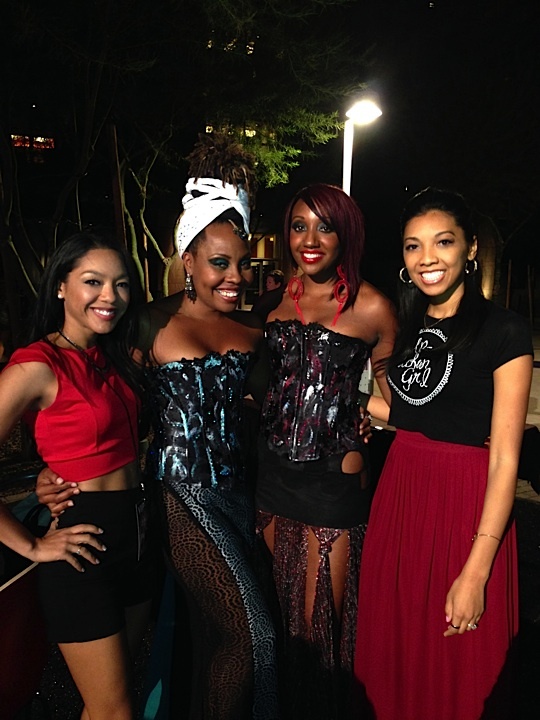 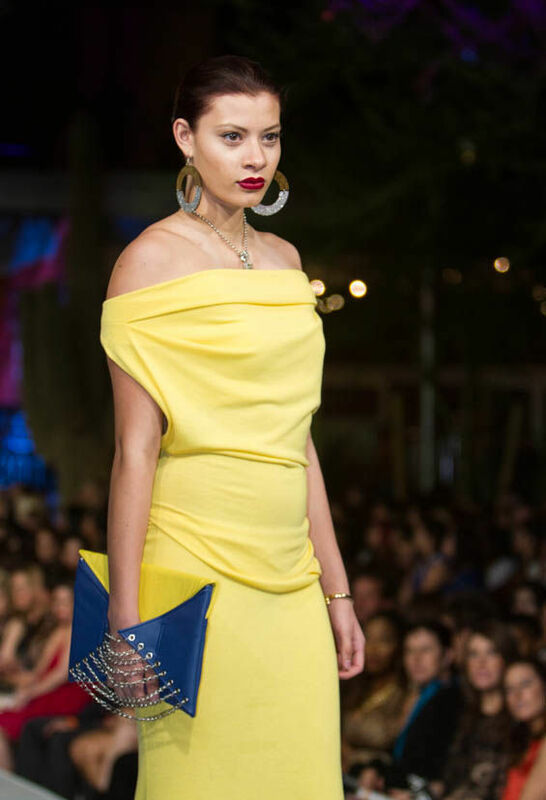 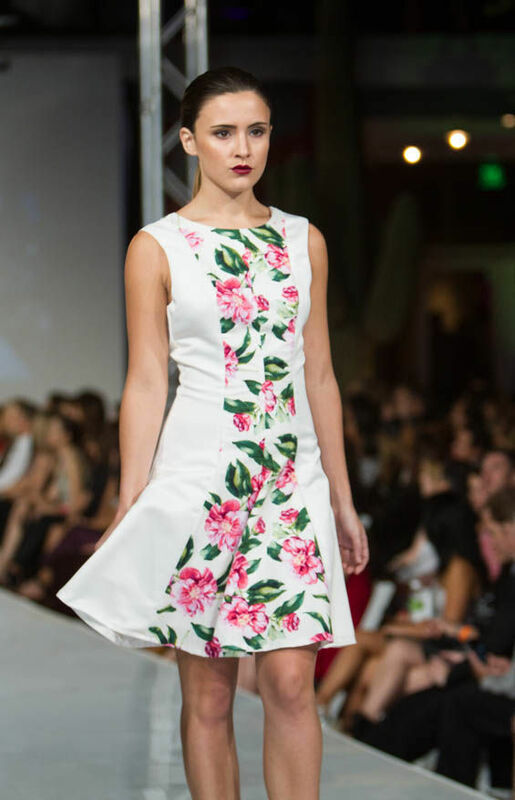 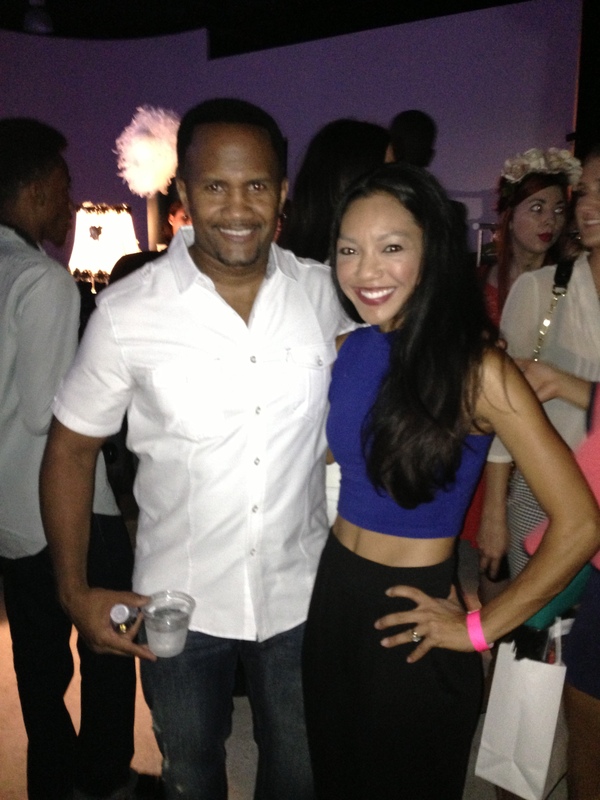 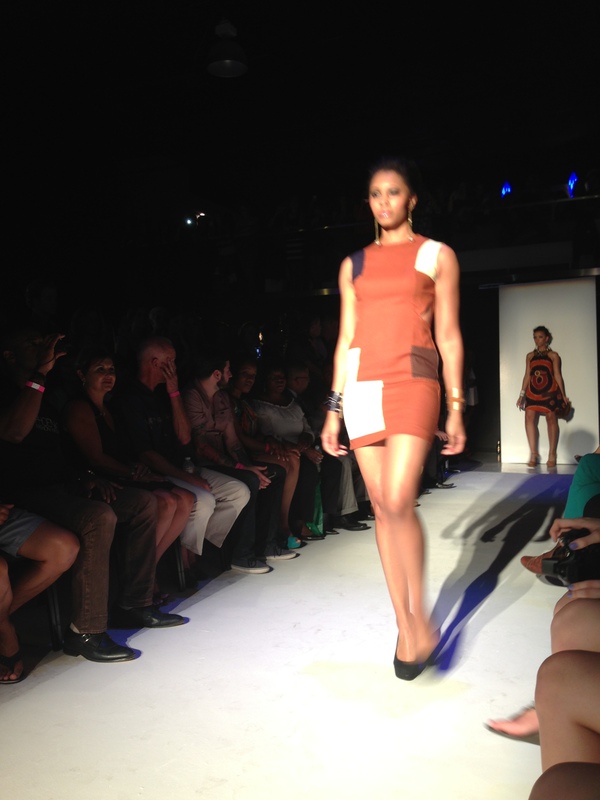 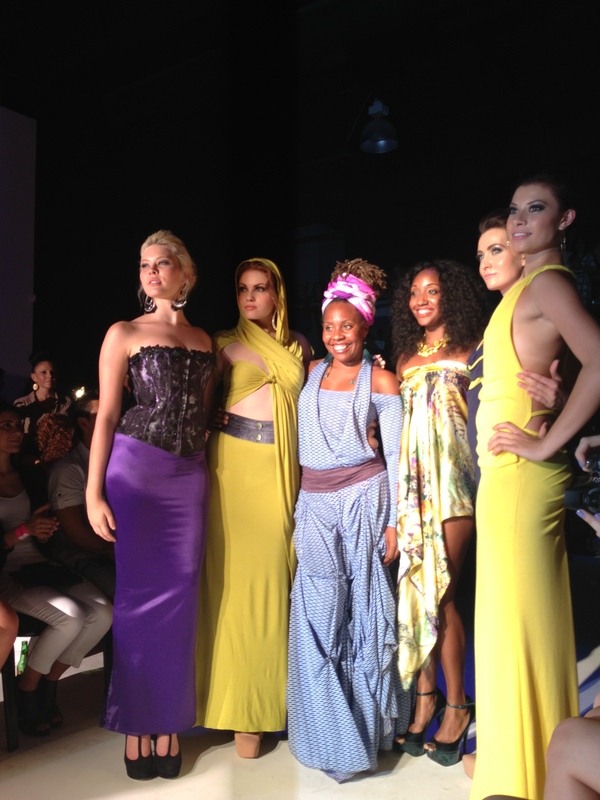 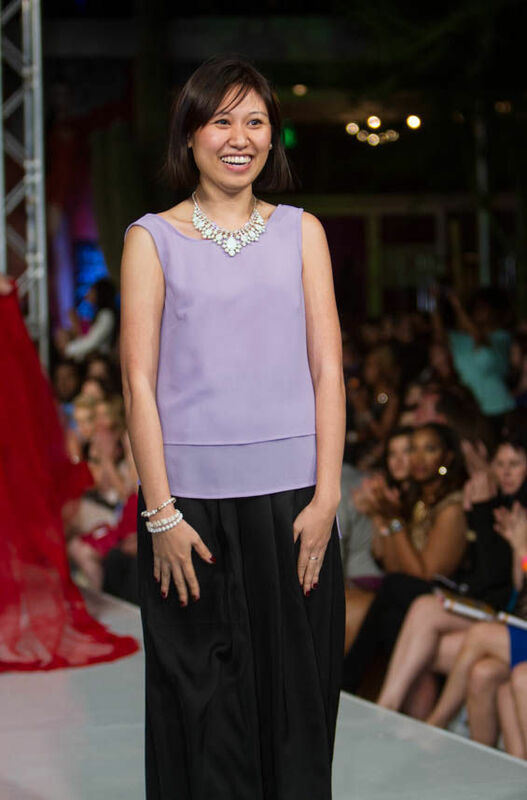 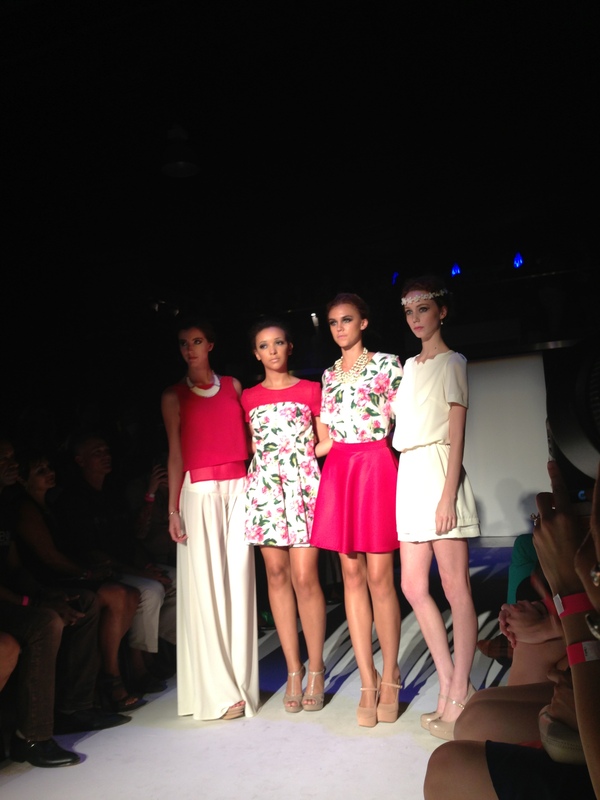 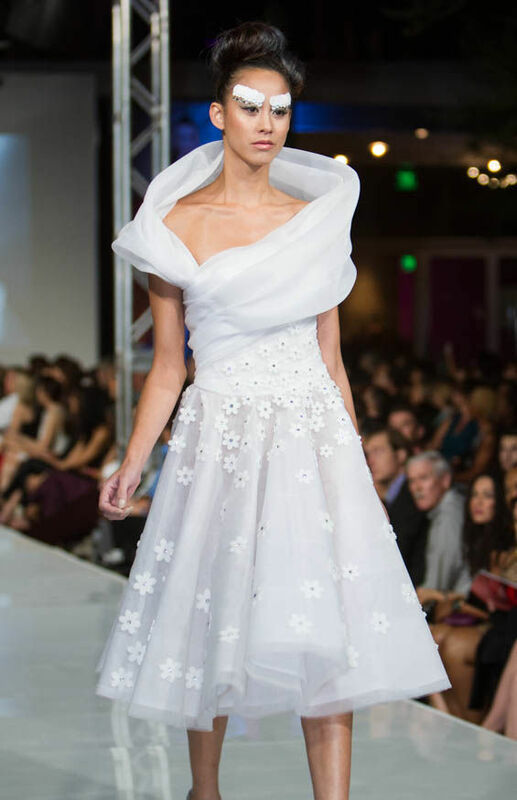 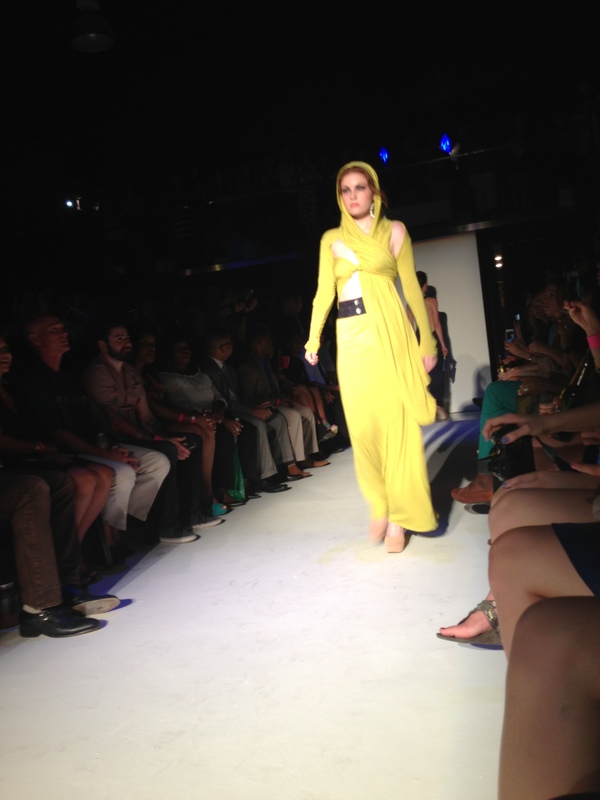 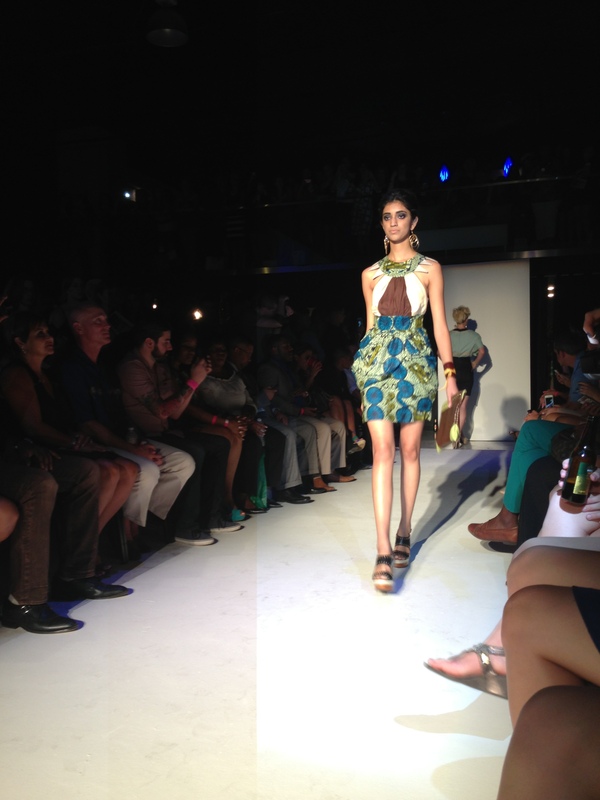 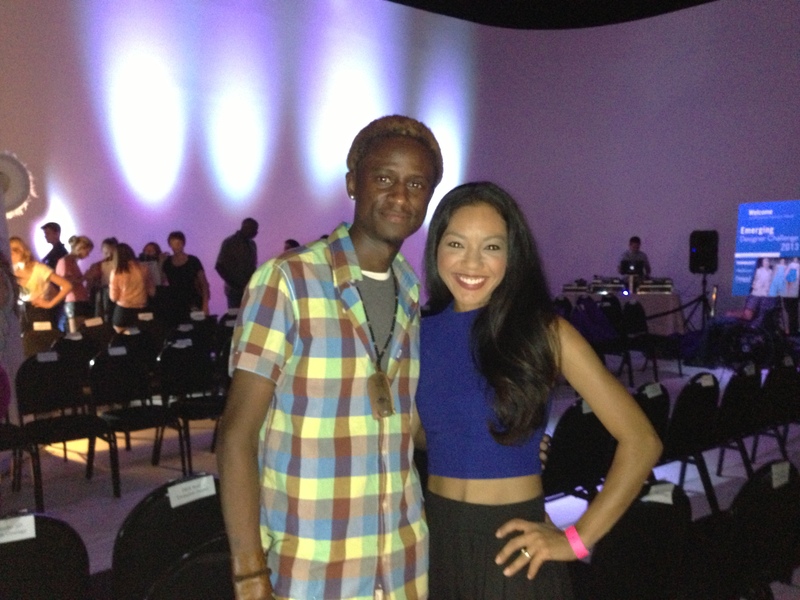 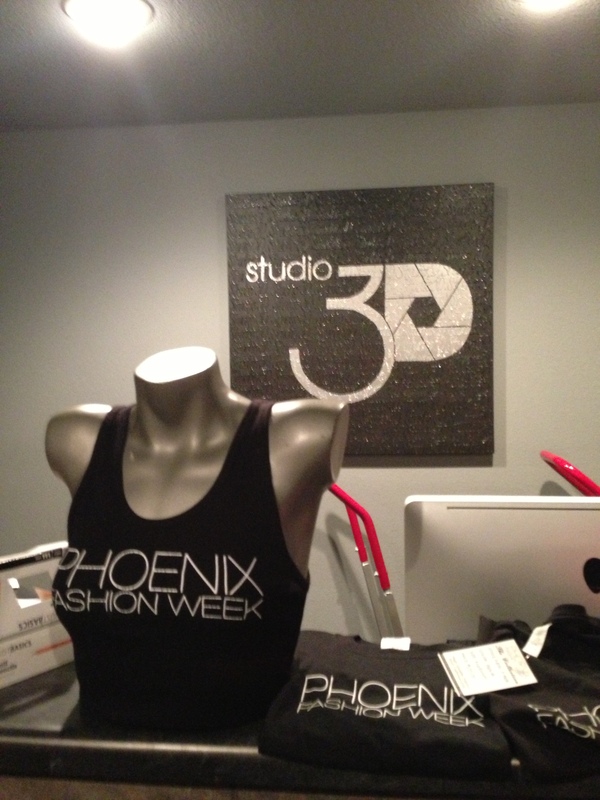 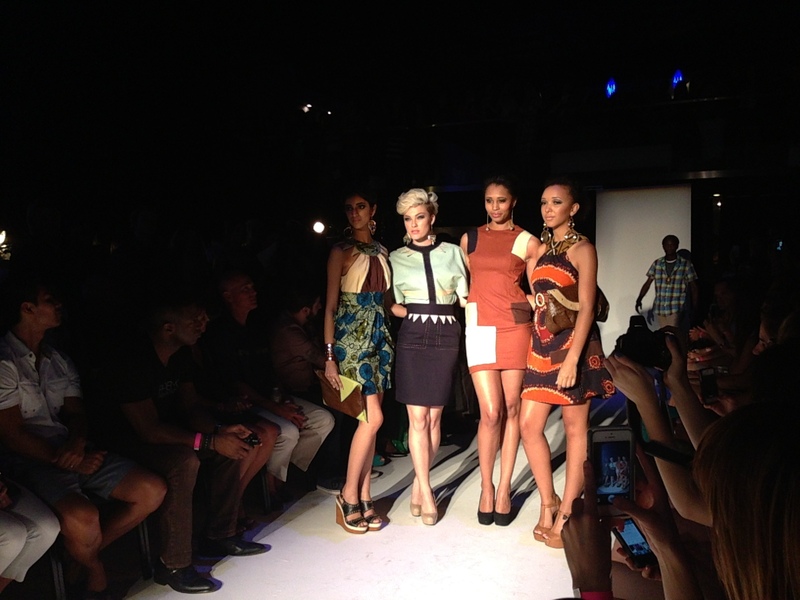 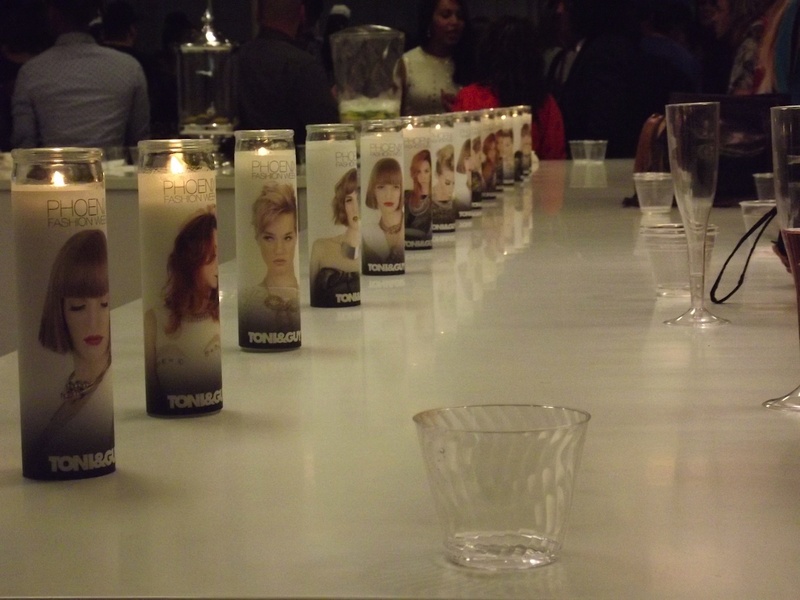 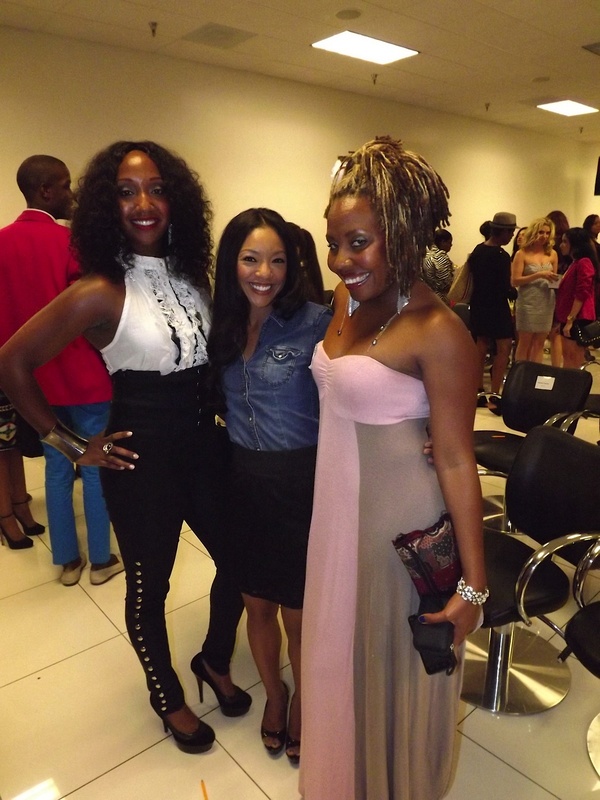 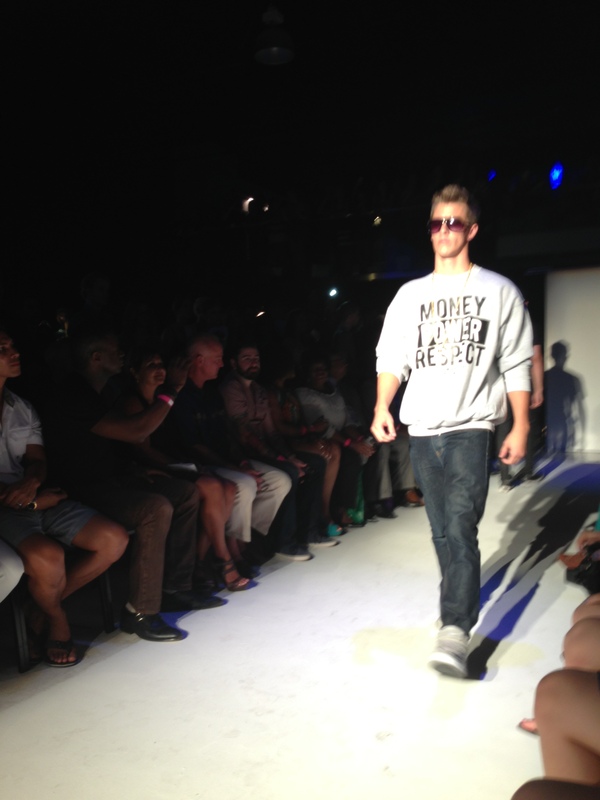 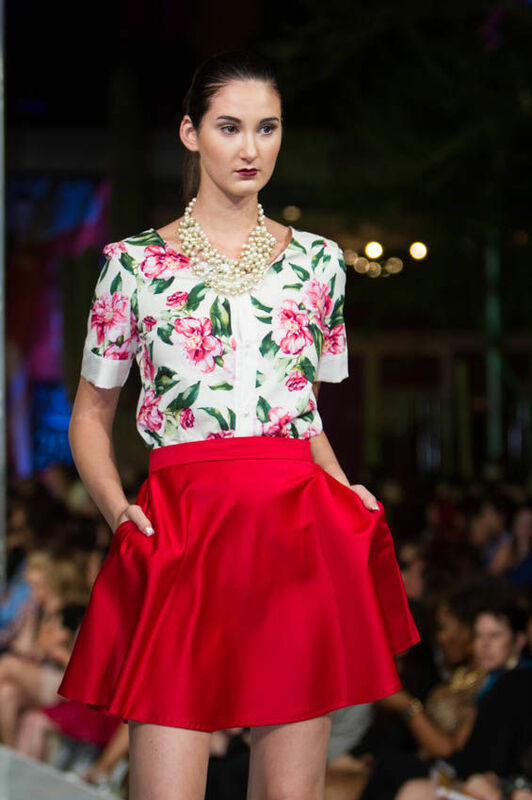 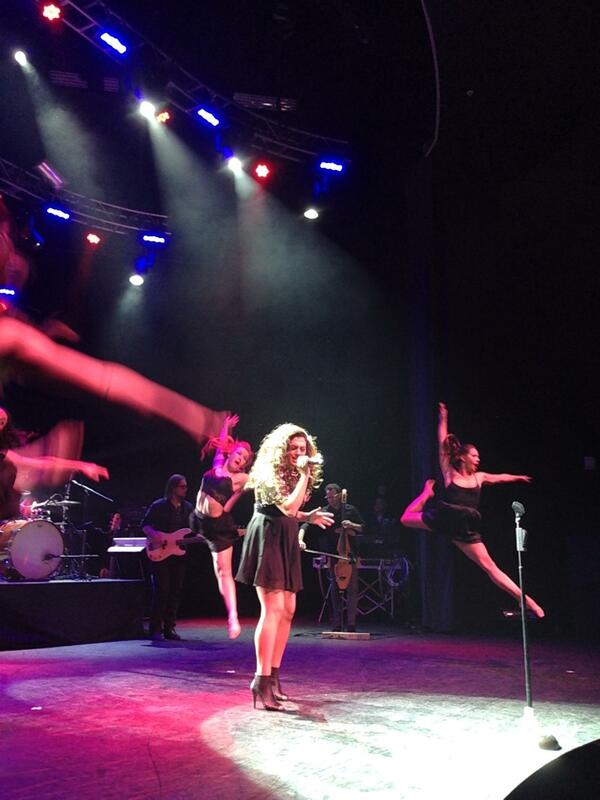 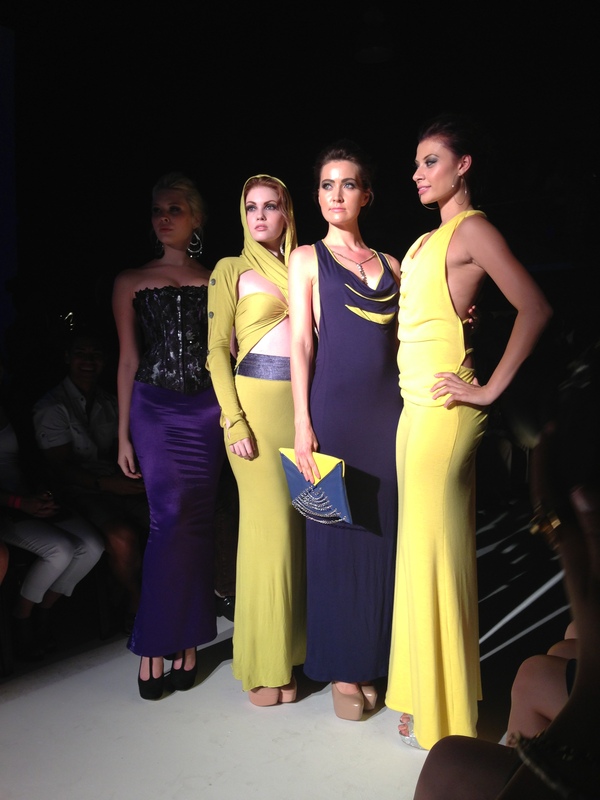 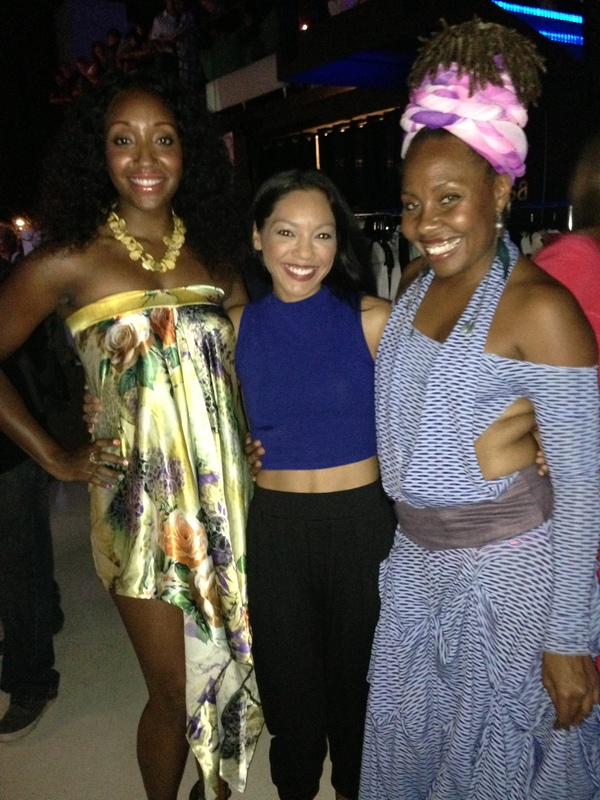 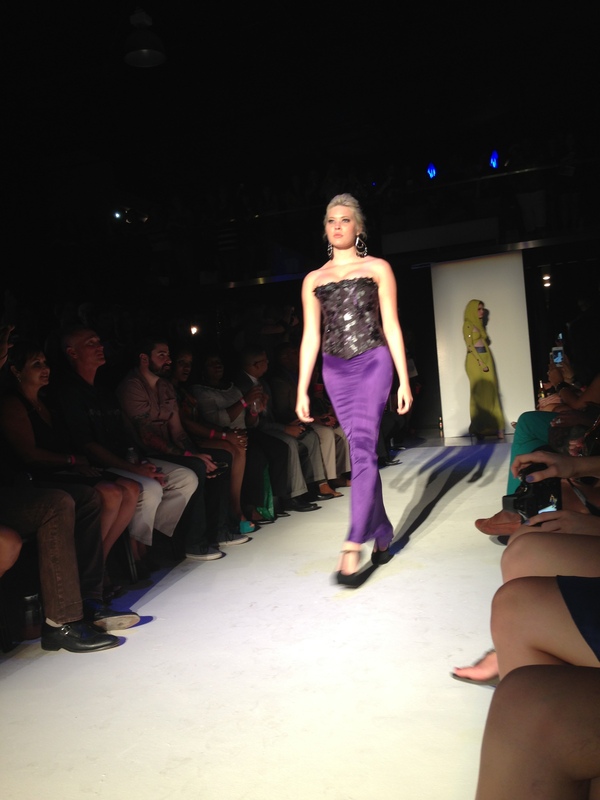 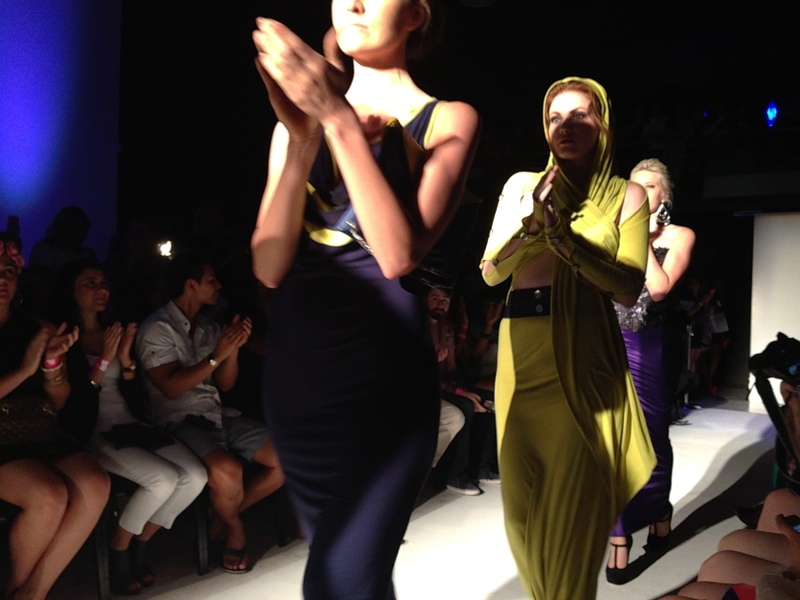 On Friday, August 10th, Phoenix Fashion Week held yet another astonishing event at Studio 3D in Phoenix. 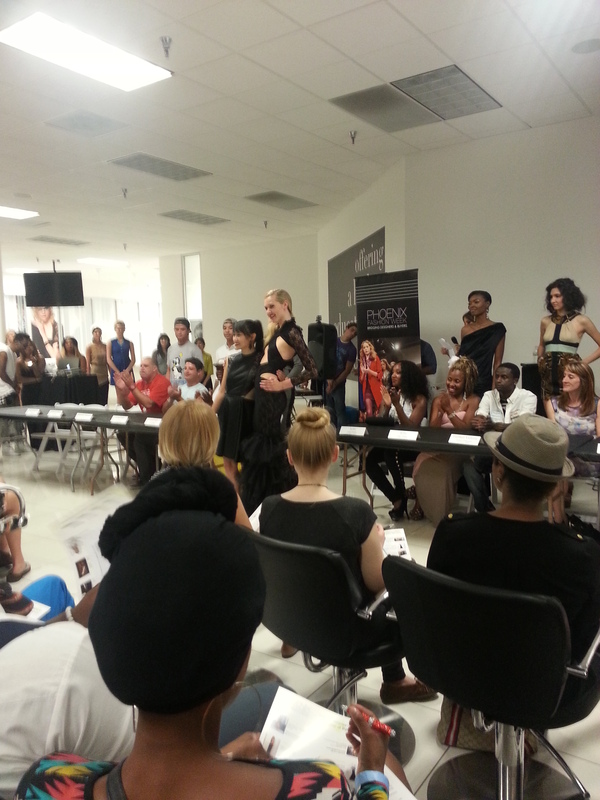 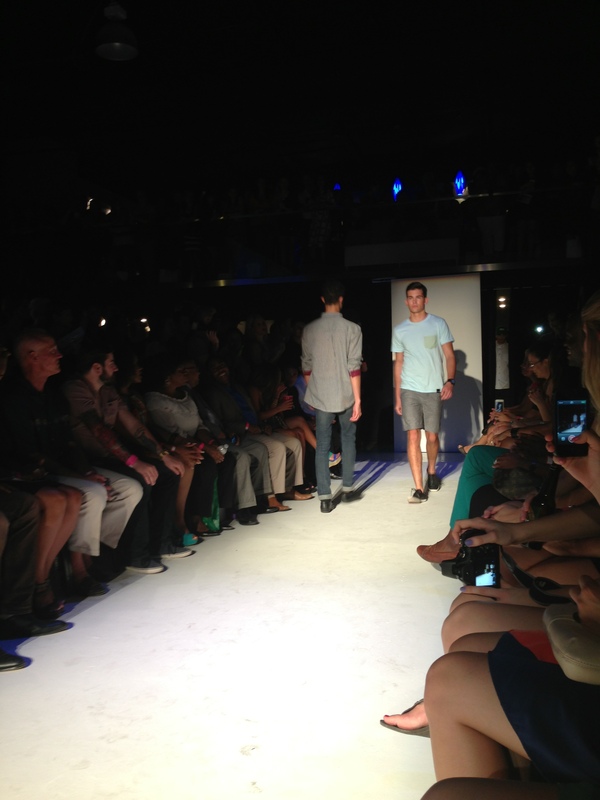 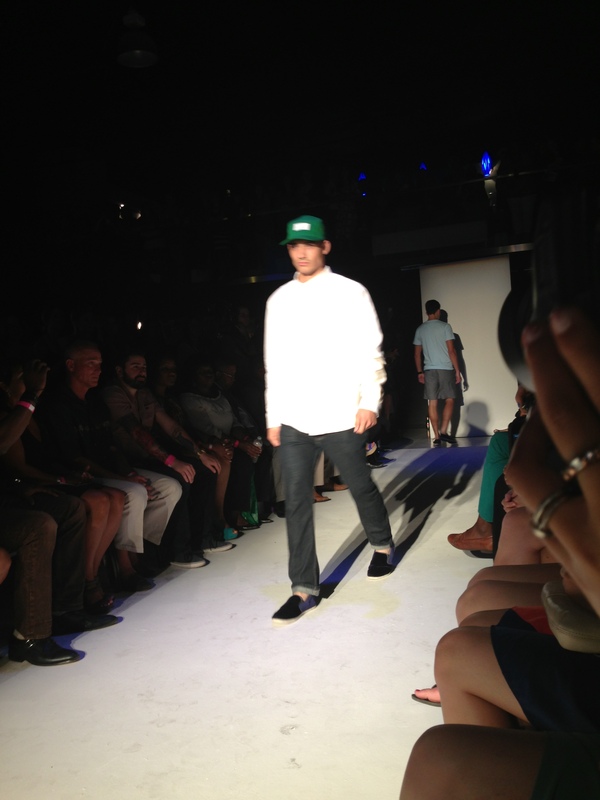 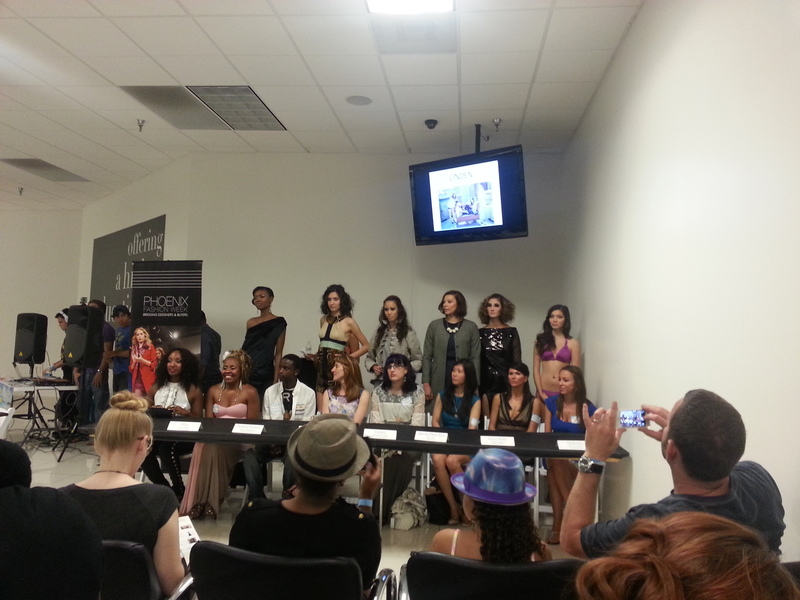 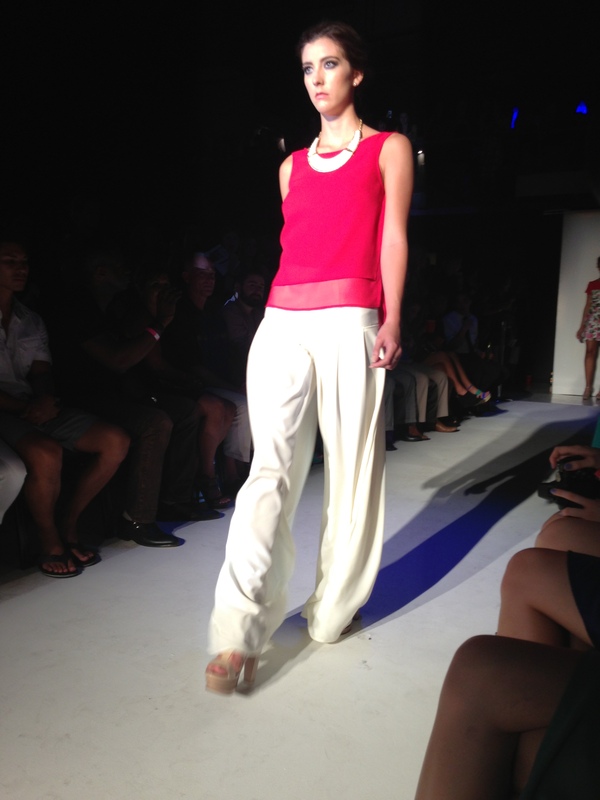 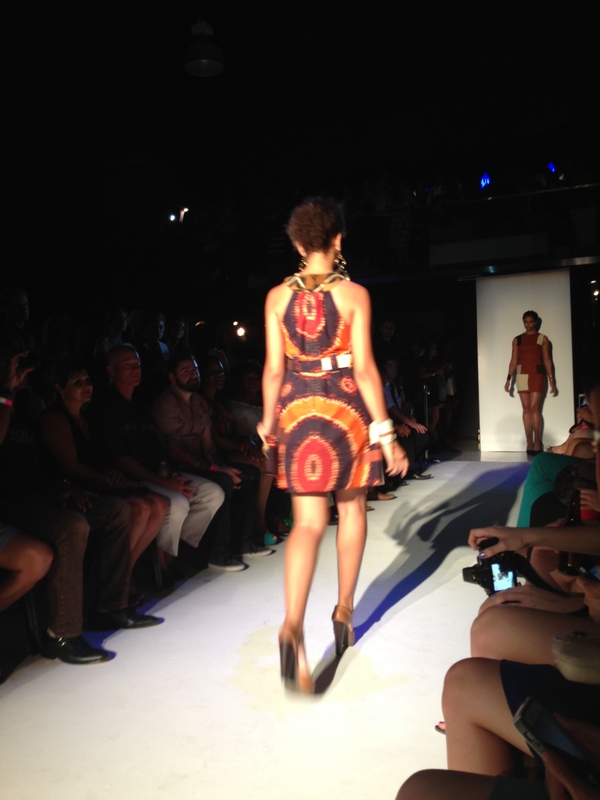 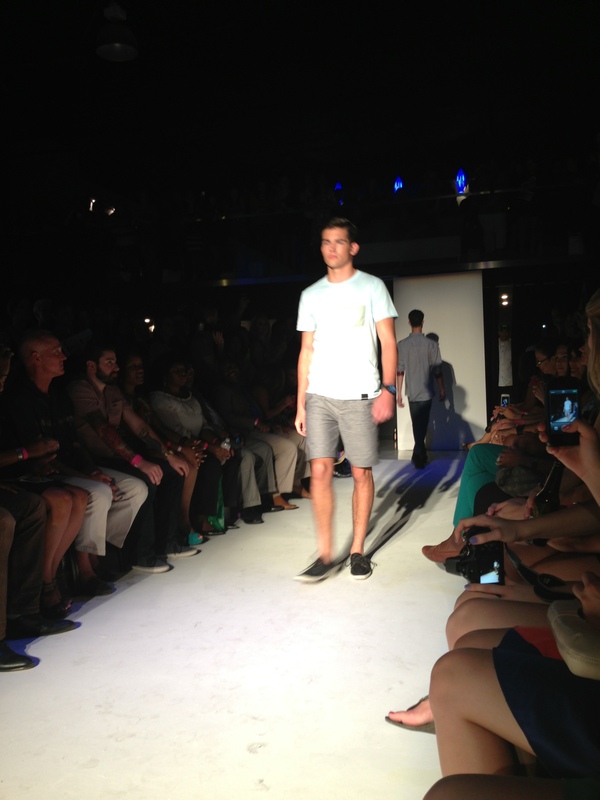 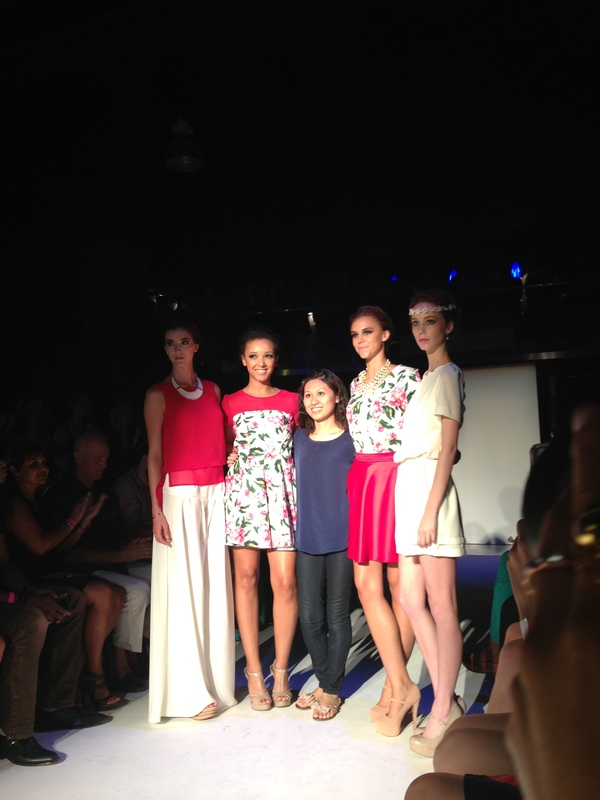 The Shop Garment District event is a runway show featuring the 12 Emerging Designers of PHXFW 2013! 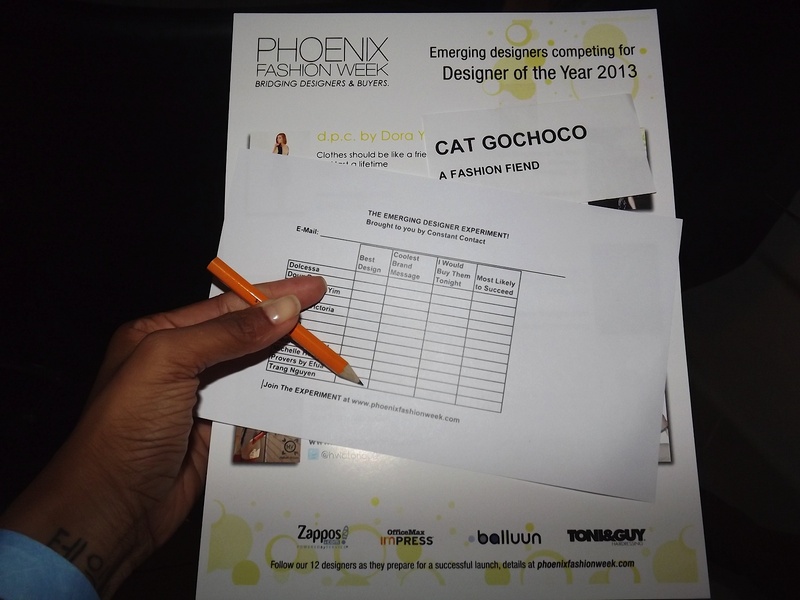 Each designer will show off four looks worn by the top 40 Phoenix Fashion Week models. 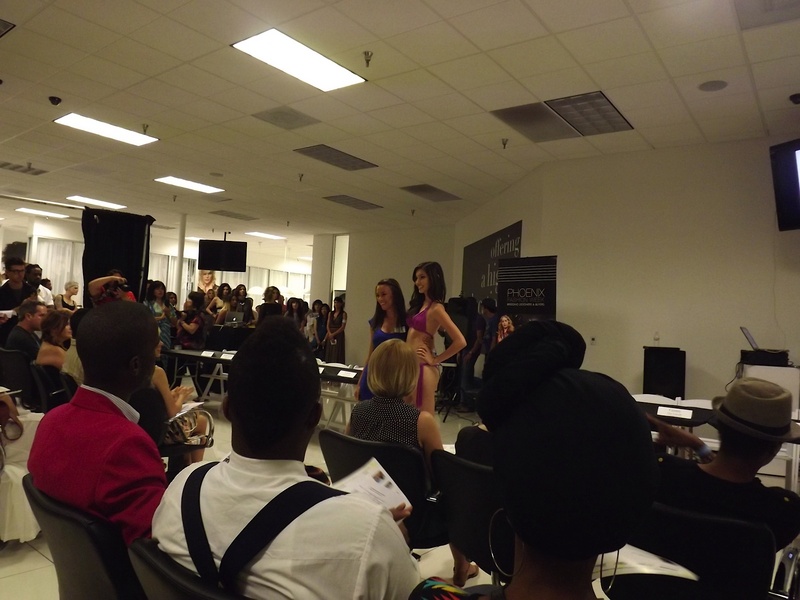 The runway show also served as the next challenge for the No. 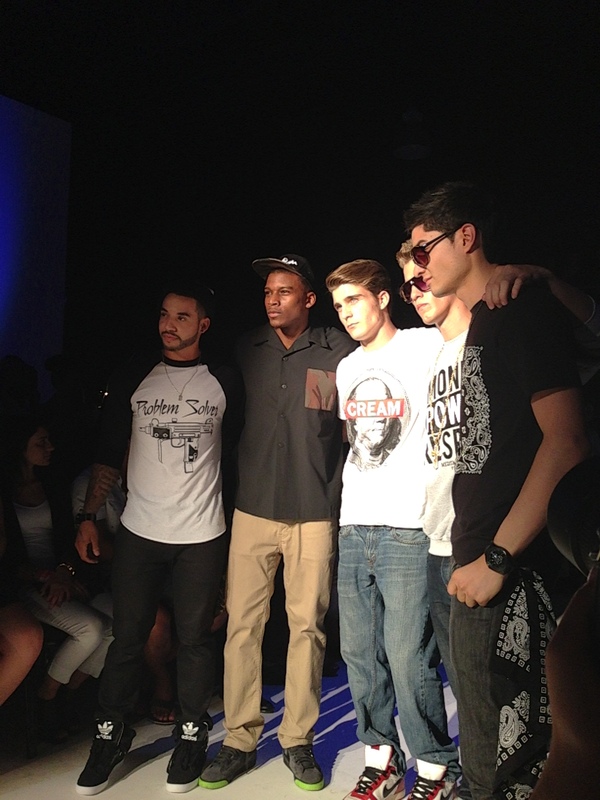 7 Cosmetics. 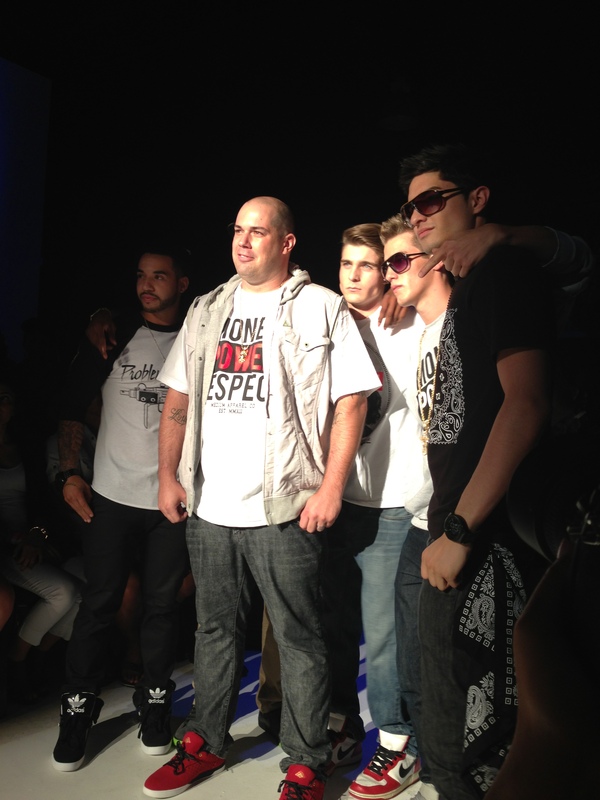 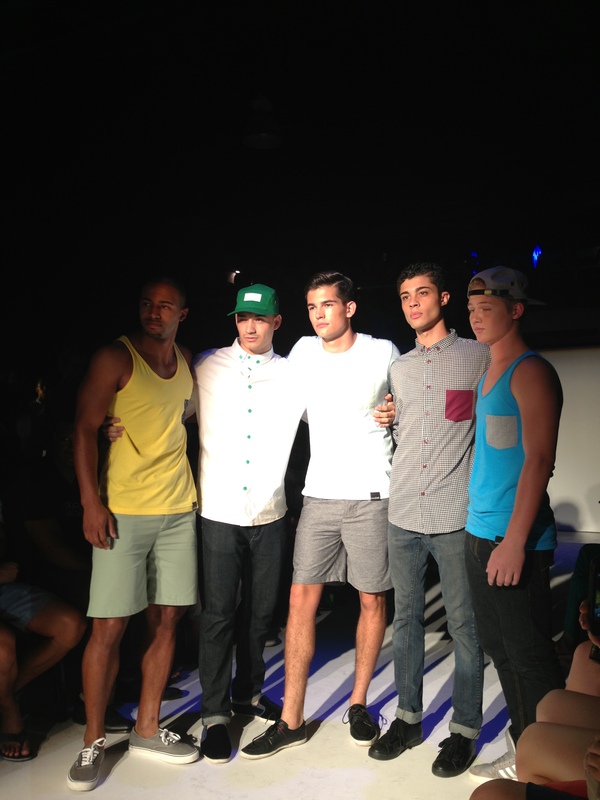 PHXFW models and the styles seen were available for purchase. 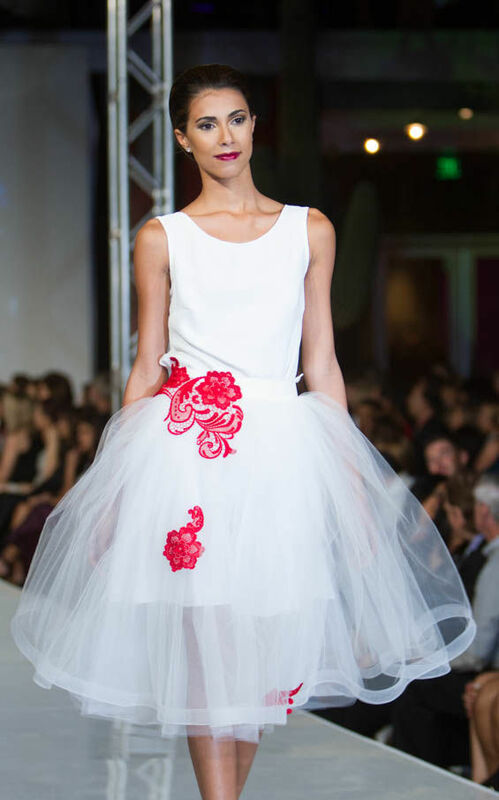 Delicious lite bites were created by chef Tim Cobb of Luncha Libre. 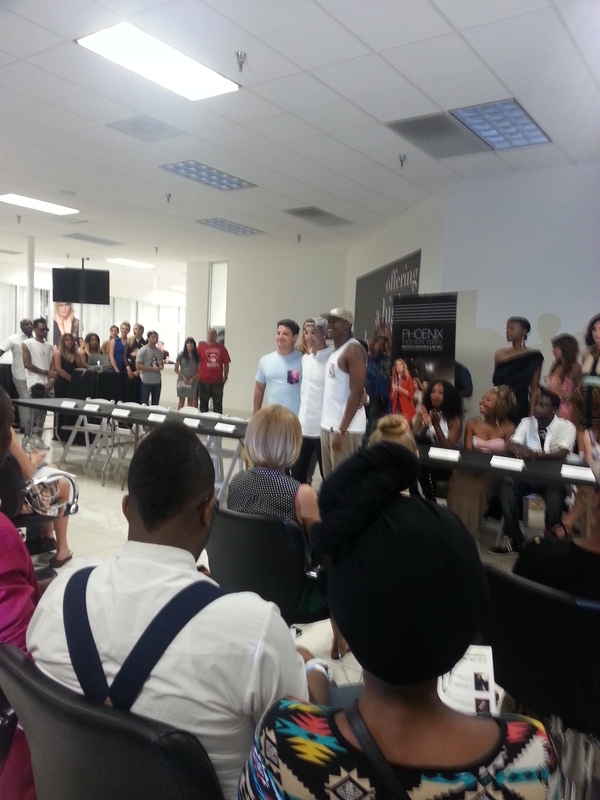 As usual, the lines from Ja’ire, Herbert Victoria, Trang Nguyen, Loin Cloth LA, and Medium Apparel were very impressive, and I’m still a huge fan of all of them. 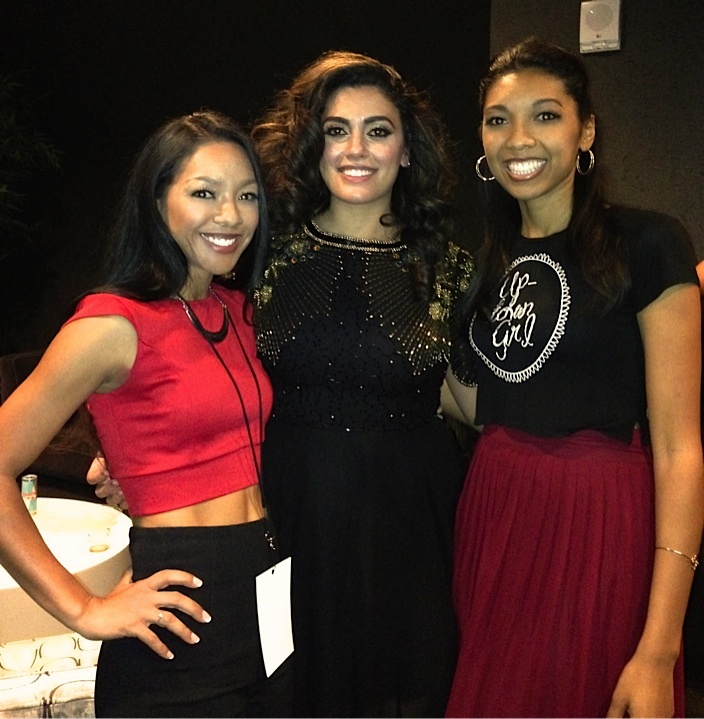 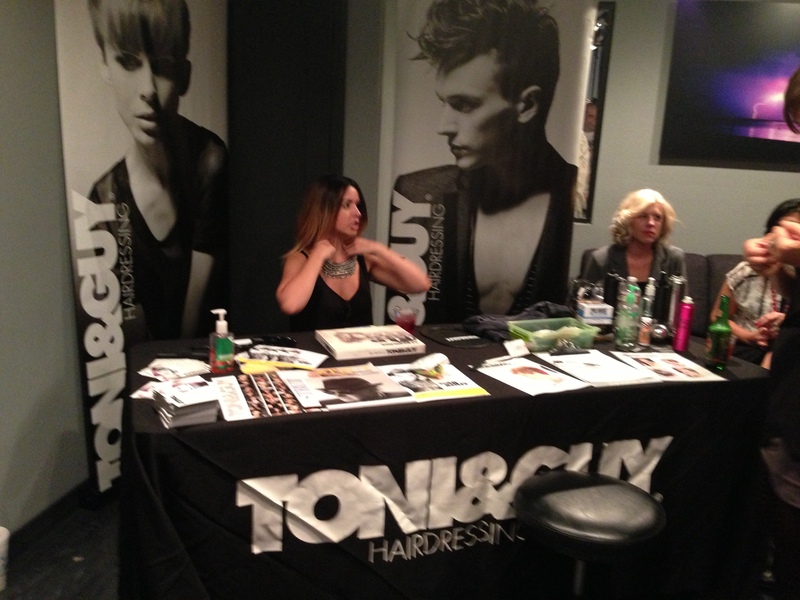 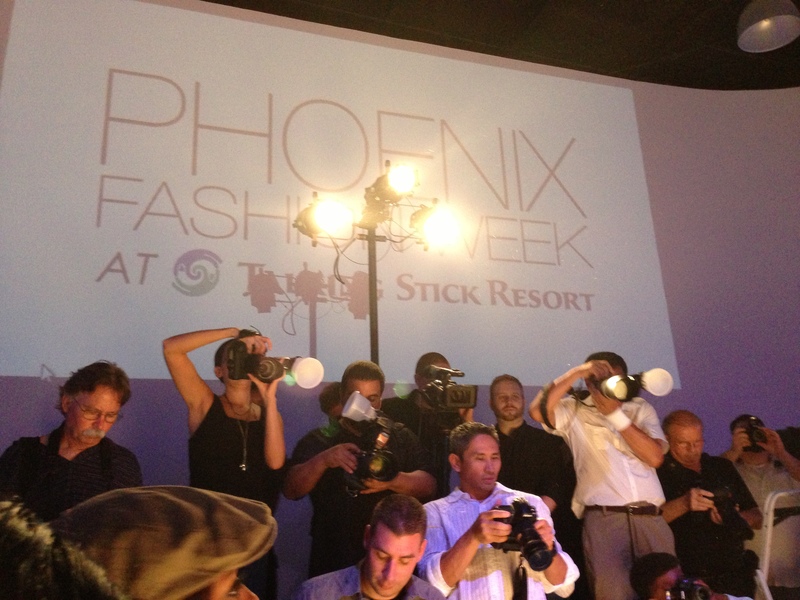 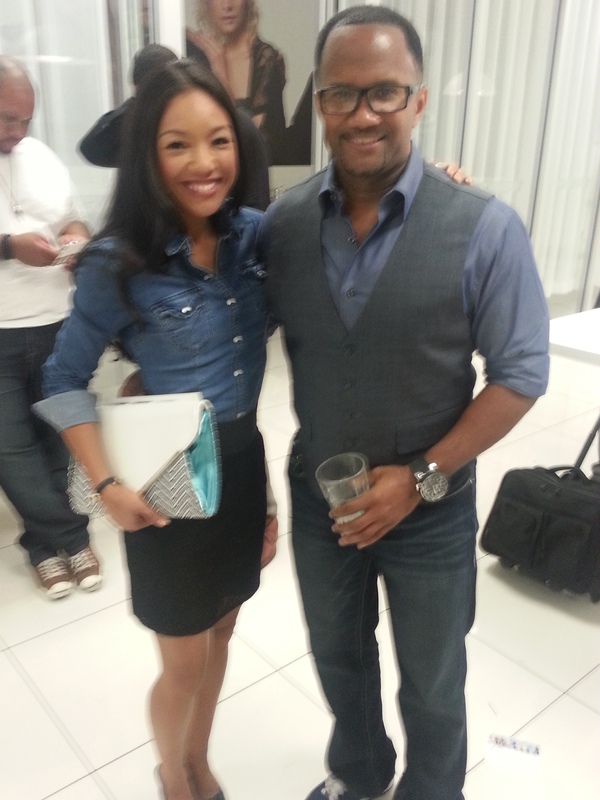 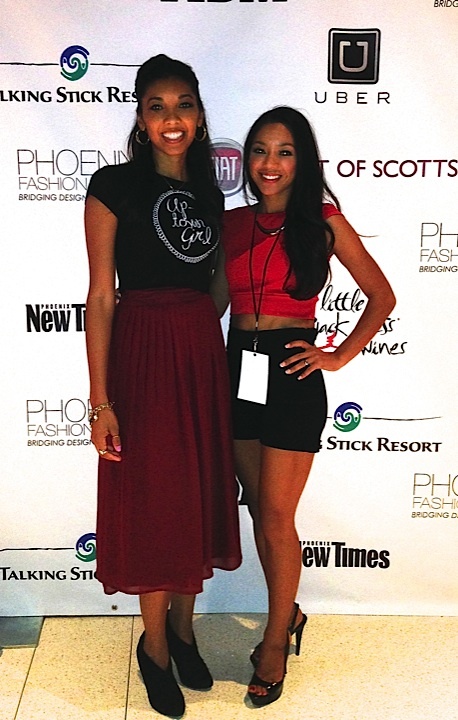 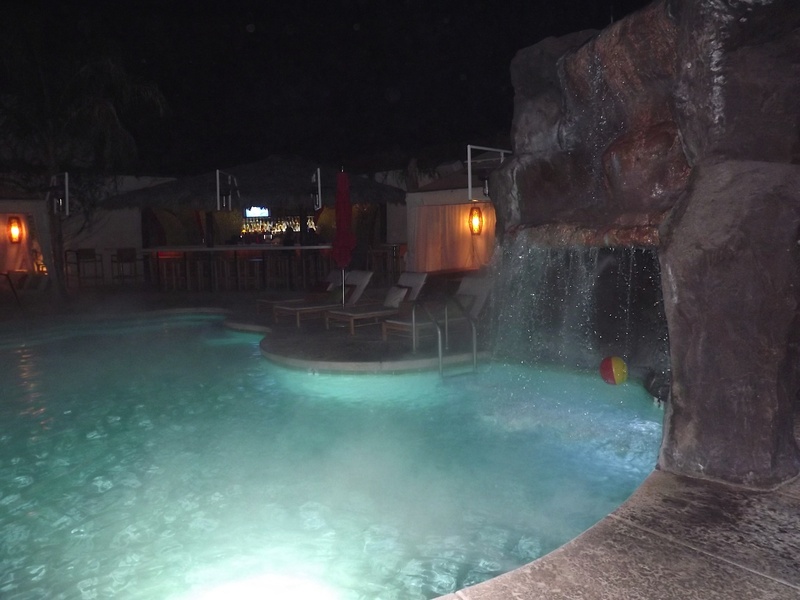 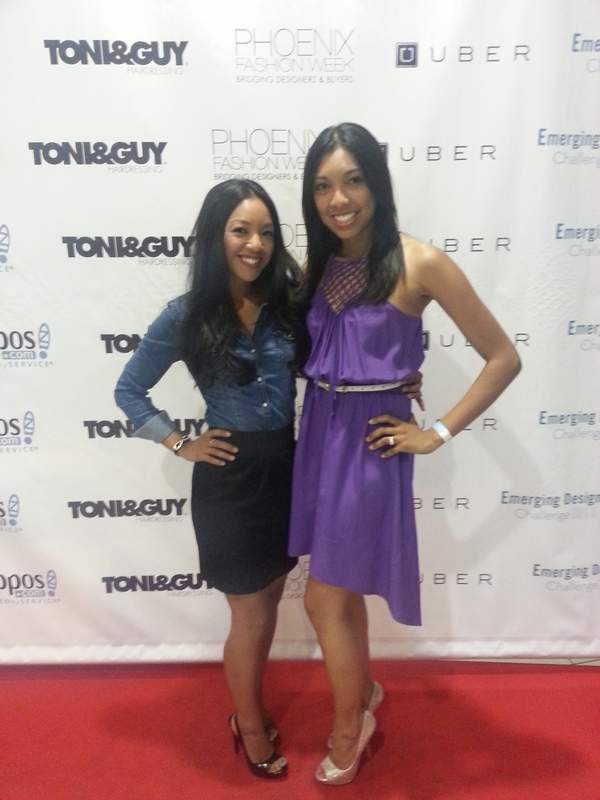 Another successful preview of what Phoenix Fashion Week 2013, October 1-5 at Talking Stick Resort, has yet to come. 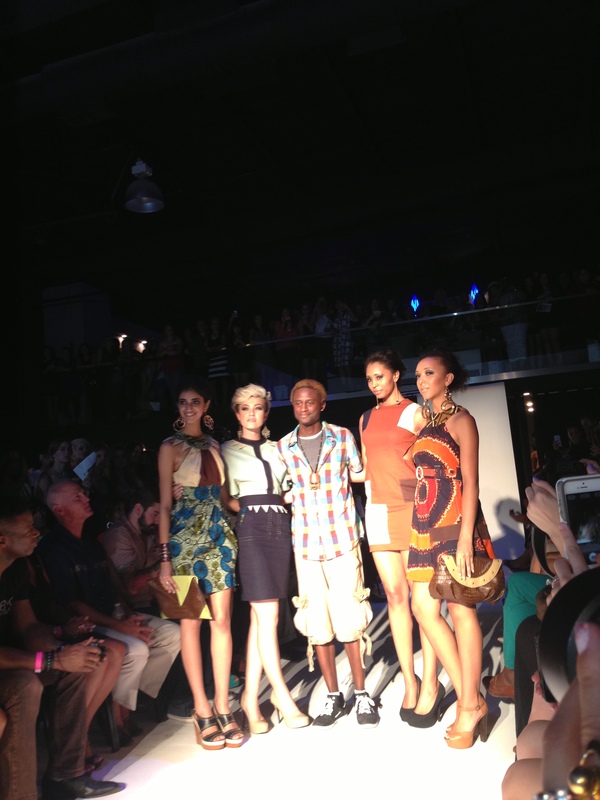 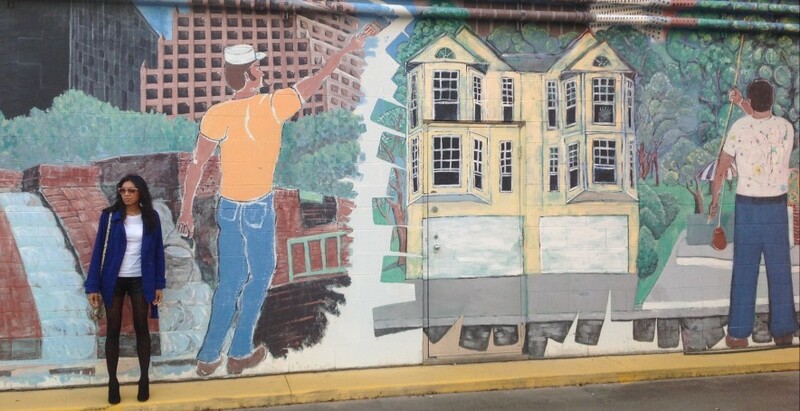 Thank you again to Brian Hill, Lauren, Abbei, Dominque, Melissa Rein, and the entire PHXFW team!